Jessie Street Designs: Thanksgiving Dinner - Blogger Style! 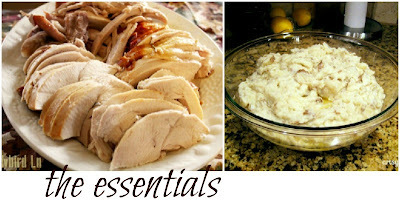 For our Virtual Thanksgiving, I am contributing two easy peasy appetizers. These apps are not only easy to put together but can be made ahead of time, so you can step away from the kitchen while the turkey and side dishes are cooking and enjoy some time with your guests! 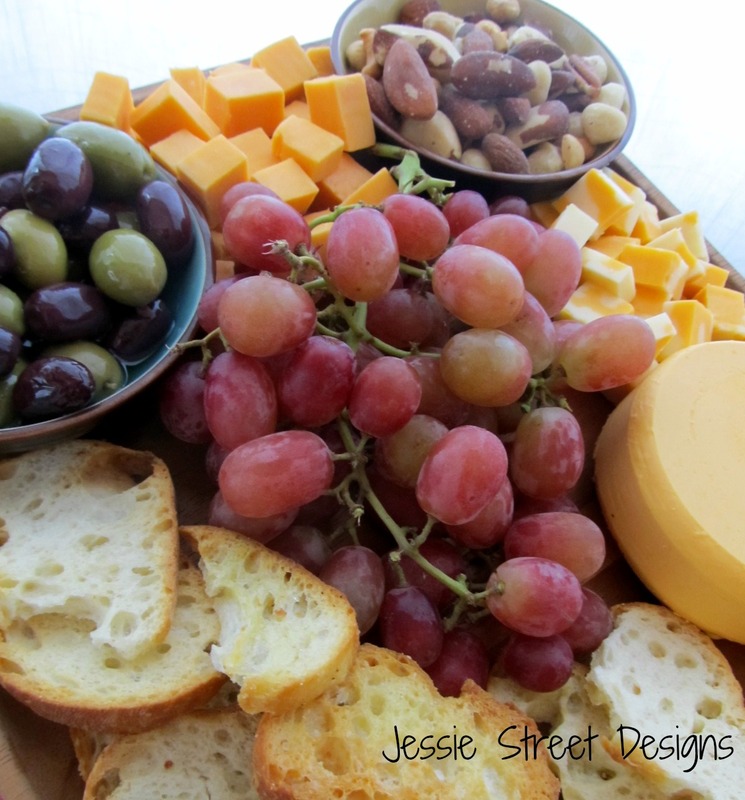 The first appetizer is a cheese tray. For me, cheese trays are a staple whenever guests come over. They are great because you can offer a variety of foods that can be found in your fridge and pantry (perfect for unexpected guests), they look impressive and take no time at all to assemble. For this cheese tray, I raided my fridge and pulled together an assortment of grapes, old cheddar cheese, olives, mixed nuts, marble cheese, costini and MacLaren's Imperial Sharp Cold Pack cheese. Then I arranged it on wood cutting board and served it with a bottle of wine and sparkling water - simple, laid back entertaining at it's best! The next appetizer is going to knock your socks off - it is DELICIOUS...and I'm warning you... from the moment you serve this, your friends and family will be requesting you to make this at every gathering! Preheat oven to 350. Sautee onions in butter (until translucent) Add mayonaise and cheese. Heat until cheese is melted. Trasnfer to a oven safe serving dish (I used a french onion soup bowl). If you are serving immediately let it cook (uncovered) in the oven for 20 minutes. If you are serving later...cool, cover and refridgerate until ready to cook. Serve with your favourite crackers. Enjoy your delicious appetizer and prepare yourself - everyone is going to think that you are an Appetizer Rockstar!!! Jenny... this is making my mouth water. I have to try this cheese dip! This looks so yummy and healthy! A great addition to Thanksgiving! Mmm,..I want to come over to your house for apps. Looks delicious and easy!! 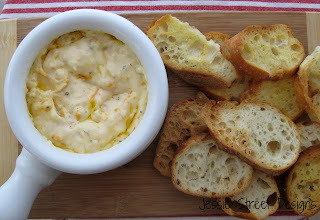 OMG, I use a very similar recipe for my artichoke dip! I am sure this would be a big hit at any party or dinner. 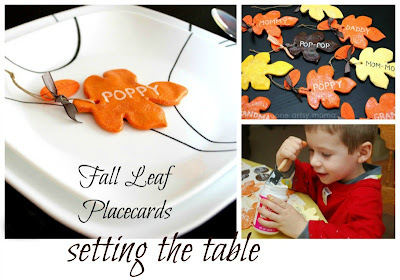 Definitely going to try this one out :) Thanks for the easy recipe and great pictures! Oh my! 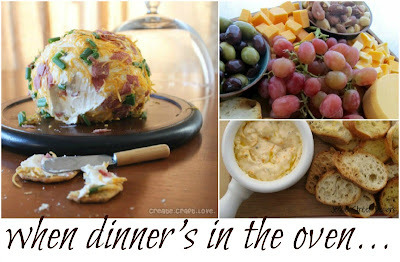 LOVE this recipe and your presentation is amazing...makes me want to dive right in! I'm such a sucker for cheese dip of any kind! Pinning!! I agree the dip looks awesome nom nom. Short and easy recipes are always the best! 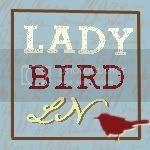 Been really enjoying your blog so I nominated you for the Liebster Award. Please follow this link to my blog to fulfil the rest of the nomination requirments. Happy Holidays!